Established in 2005 and currently in its 12th year, That’s Mandarin welcomes over 3000 students every year at our Beijing and Shanghai campuses. We offer a variety of Chinese language programs: Intensive Chinese, Part-time Chinese,Online Chinese Lessons, Summer Programs, Chinese Visa Programs and HSK Preparation Course according to students’ age and Mandarin level. 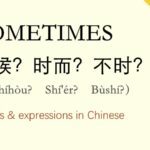 Our proven and unique approach to Mandarin learning have helped many students achieved their language goals and we pride ourselves as the best Mandarin school in China. 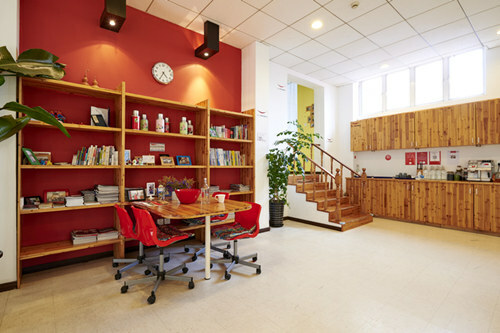 With a vast teaching experience of over 12 years, That’s Mandarin has developed its own effective learning methodologies (Link Word, Story Telling, etc.) 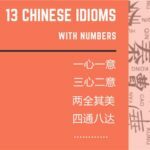 to help students learn the Chinese language easily and quickly. In addition, all our teachers are full-time teachers with years of experience teaching Mandarin and are continuously upgrading their skills. That’s Mandarin also organizes a Chinese Summer Camp, Chinese School Trips and Teen Immersion Programsfor kids and teens from the age of 5 to 17 years old annually since 2008. The number of campers is about 300 each year and it keeps increasing! Parents and their kids love our Summer Camp for its safe, educational and fun aspects combined with high quality Chinese lessons and customer service. Come join us at That’s Mandarin! 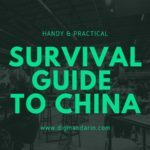 You will be able to improve your Chinese language while getting to know Chinese culture and traditions. Try a free class and you will see just how positively different we are from other Chinese schools. 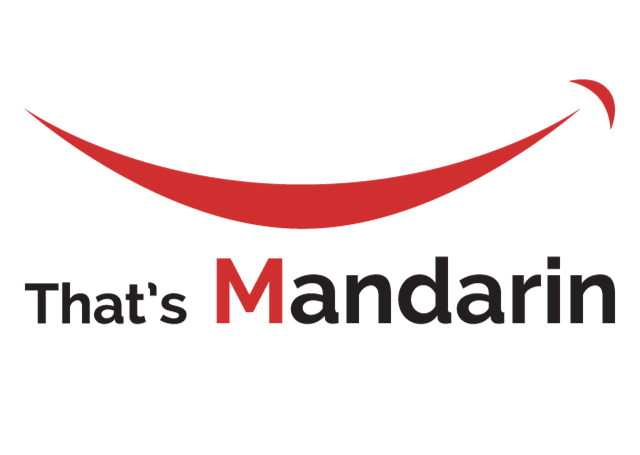 Click here for reviews on That’s Mandarin. Sign up for a free class or check out our promotions. Click here for reviews on our Summer Camp.